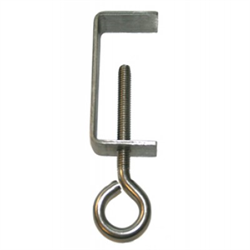 Girder Clamps are used to attach netting to girders. Can also be used as an intermediate attachment. 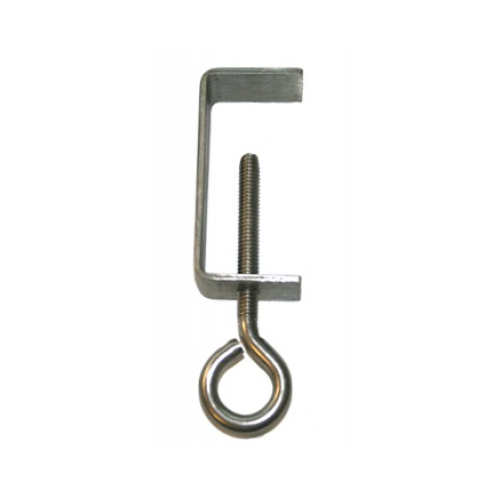 Attach bolt onto flat steel or I-beam.